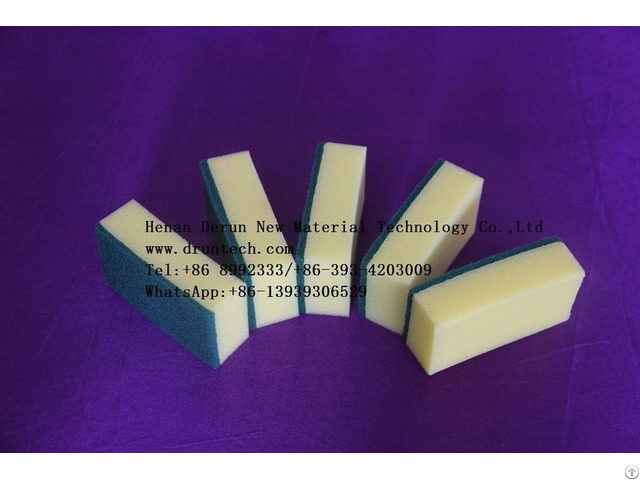 How to use the melamine foam? 1、Use water only, no need for detergent.Skin care, easy to use and free to cut different sizes. 2、Soak in water and squeeze gently, then wipe the dirt and dry with hygroscopic cloth. 3、Do not wipe very hard to avoid damage to the items easy to rattle. 4、The block will gradually become smaller during using due to wear, discarded as non-combustible materials when handling. 5、Don’t wring after use, let it dry naturally.Do not use acidic bleach. 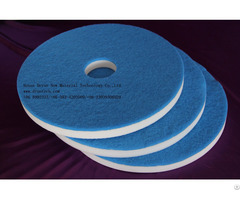 6、Melamine foam has superior decontamination capability. The Magic Block/Magic Sponge has great cleaning effect just with a little water. No detergent or cleanser needed. 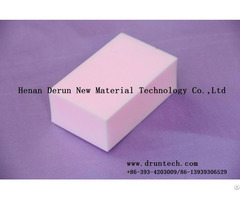 Posted By: Henan Derun New Material Technology Co.,Ltd. 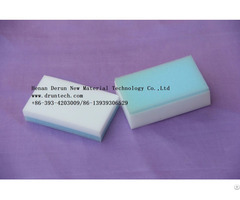 Business Description: We are specialized in dealing with household cleaning products.Our main products are melamine foam sponge scouring pads floor pads compressed melamine foam sponge composite melamine foam.Magic eraser sponge like Mr.Clean white magic sponge and Scotch Brite Scouring pads.Our products exported to more than 69 countries and regions.